Total Lubrifiants, a leading player in the global lubricants market, and represented in Ireland by Finol Oils, has released the latest additions to the Total Rubia Works range, which include high-performance fully synthetic blend fuel economy diesel engine oils especially designed for off-road applications. Mining and construction operations are more severe for off-highway engines, compared to on-highway engines. Total Lubrifiants’ product development team conducted intensive research and field tests in order to achieve the targeted severe duty performance, extended service capability, and further enhanced equipment durability and lubrication protection. The new range also meets the SAPS* restrictions applied by engine manufacturers and helps extend diesel particulate filter service life. Total Rubia Works 3000 FE 5W-30 is an ACEA E6 product, formulated with synthetic base stocks to achieve the stringent performance requirements of German original equipment manufacturers (OEMs). Total Rubia Works 3000 is available in an SAE 5W-30 viscosity grade, inherently provides adequate high-temperature and high-shear-rate viscosity protection. The new oil, suitable for most Euro Stage IV or U.S. EPA Tier 4f machinery engines, can increase fuel savings by up to 1.47% compared to standard SAE 15W-40 lubricants. Total Rubia Works 4000 range is formulated based on the latest API CK-4 performance classification and has been specifically developed to address the severe duty operating conditions found in off-highway applications. The range consists of three premium heavy-duty engine oils – Total Rubia Works 4000 15W-40, FE 10W-30 and 10W-40. These products were specially made for the most recent engines of the world’s leading construction and mining manufacturers. Their properties make them much more temperature resistant than the ACEA E9 minimum level; for example, they keep engines up to 70%*** cleaner than most oils in the market. “While Total Rubia Works engine oil range concurrently meet European (ACEA), American (API) and Japanese (JASO) oil performance classifications, these products also comply with the latest stringent OEM requirements. 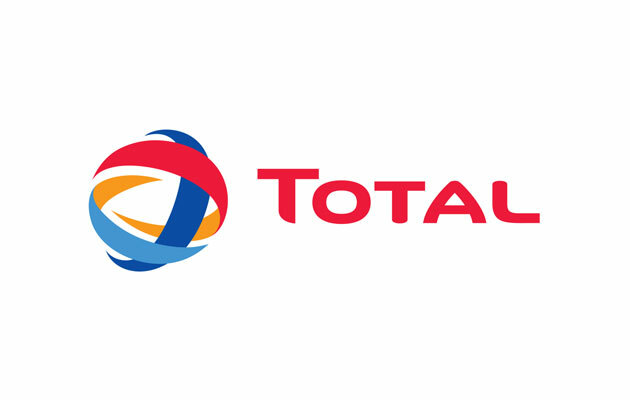 Total Lubrifiants went a step further to anticipate the severe service conditions in off-road applications,” commented Stanislav Frolov, Total Rubia Works Segment Market Manager. For more information on the Total Rubia Works range contact Finol Oils on 01 455 5484 or drop by the company’s stand at the Auto Trade EXPO, Citywest Exhibition centre, Dublin, October 20-21.